Paul Coleman, lead designer on Dirt Rally, spoke to Red Bull about the change of direction for the franchise and and plans for a console version of the game. The interview touched on the remodelled physics engine and the amount of input the studio received from manufacturers to nail the finer details. 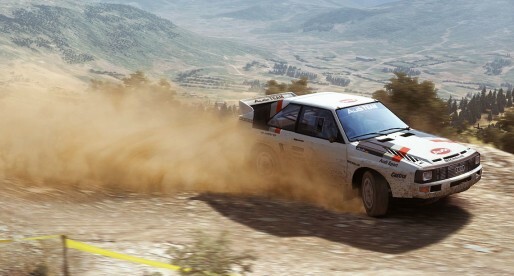 Dirt Rally is in nearly access on Steam and you can pick it up for £24.99.